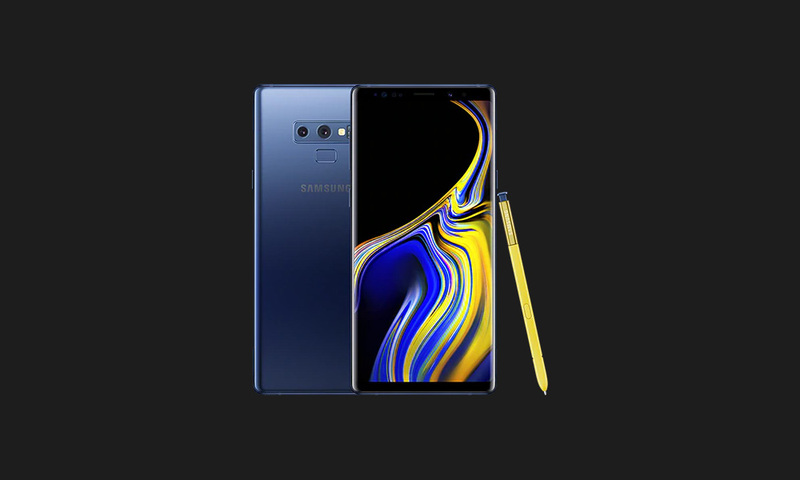 Black Friday 2018 is here and we bet that many of you are looking for the best deals on Google and Samsung phones, like the Pixel 3 or 3 XL, Galaxy Note 9, and Galaxy S9. We’ve done our best to compile the best prices from around the web in one spot to make it easy on you. The highlights are $400 off the Pixel 3, Pixel 3 XL, and Galaxy Note 9 at Verizon, but if Verizon isn’t your thing, there are other discounts to be had. Google is dropping up to $200 off its Pixel 3 phones, there are $200 discounts on all of Samsung’s unlocked 2018 phones, and Sprint is doing some crazy $5/mo deals on the S9. See any we’ve missed? Drop the deals in the comments.